The module introduces refugee students to the social enterprise start-up process. The aim is to develop an educational pathway for the most vulnerable members of the community who given their refugee status find it very difficult to integrate into society. Partnering with Enactus ensured the refugee students worked alongside able undergraduate students to develop their confidence, communication and business knowledge. 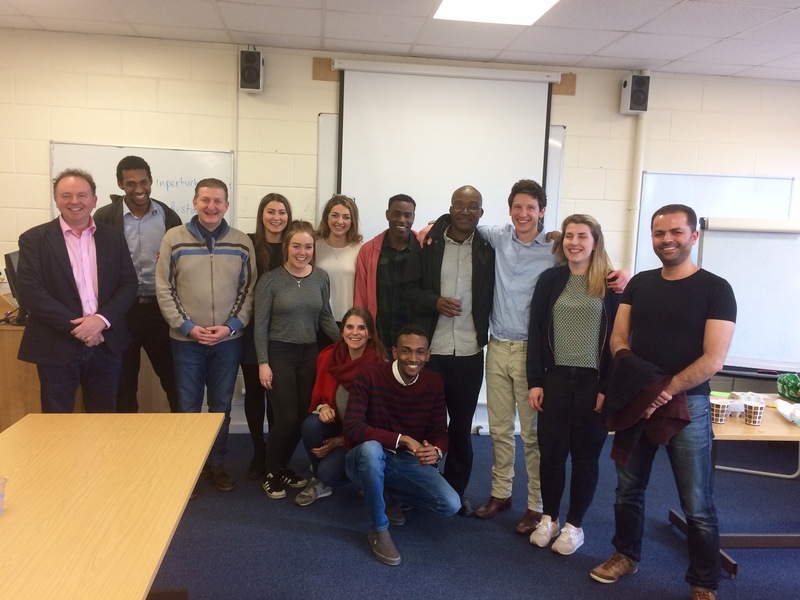 The module enabled two teams (refugee and Enactus students combined) to deliver a business pitch for two social enterprises designed to help refugees gain work and English language experience based on a café business model. The module has given confidence and support for two of the refugee students to enroll on an intensive English Language course at the Business School in preparation for starting an MSc in Business Strategy and Entrepreneurship (2017-18). The Enactus team presented the new partnership at the Regional finals of the Enactus Society succeeding to be entered into the National Expo final in London where they showcased the project to the UK Enactus community. Given the success of the module this will be run again in September 2017 alongside a new module dedicated to support women refugees in collaboration with Enactus. When did this project take place? The innovation is to develop new ways of creating an educational pathway for refugees in Cardiff. Creating partnership is designed to enable the Business School to create a teaching model that adds educational and social value by partnering refugees with able undergraduate students working together through a taught module to develop social enterprise ideas. The focus is on empowering the refugees to express their experiences, concerns and worries and to work collaboratively to envision solutions. The module is certified by the University to create educational value and offers additional openings through Enactus. To build educational capacity to show how the Business School can broaden the social impact of teaching creating new civic value. To refine and test the module so that it is accessible and interesting to all students involved. To show how a partnership approach can create new value. To explore opportunities to widen access to the module. To develop new links with social economy organizations. To develop key business skills in the student cohort. To help integrate refugee students through partnership and team building. 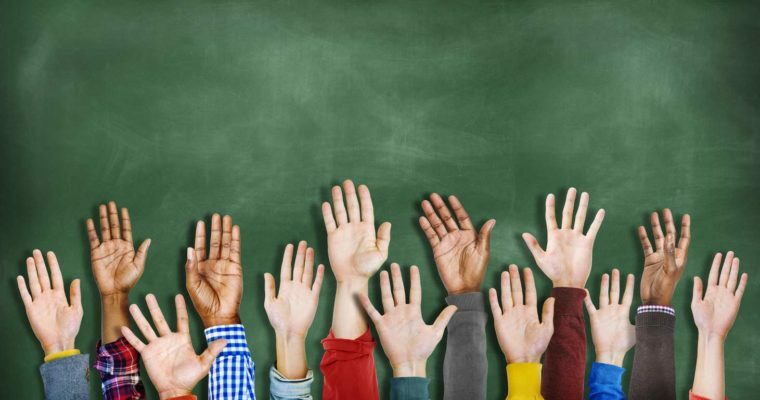 Following the establishment of Cardiff University’s Responsible Innovation Network and the Public Value statement issued by Cardiff Business School, academics began to explore engagement opportunities. Following discussions with Continuing and Professional Education, the Welsh Council Refugee was approached. At the same time, Cardiff Business School approached Enactus and gained agreement to support the module. The module was run over nine-weeks with the involvement of representatives from Cardiff Business School and wider social enterprise community. It culminated in a pitch presentation by the two teams where they received their marks (A grade for both). Following the work of the students, the Enactus team presented the module as a submission to the Enactus national social enterprise competition. This was well received, as they gained entry to the National Expo in London in March 2017. The overall result is that all partners have agreed to work on the project into the next academic year with the plan to expand the offering to include a dedicated women module and to develop the business propositions created in the first module to test these and plan to start them as social enterprises in the Cardiff area. Who has benefited from the engagement? The immediate beneficiaries have been the refugee and Enactus students who participated in the module. They have all received certificates from the University. Two of the refugee students have now started intensive English Language tuition in anticipation of starting an MSc in Business Strategy and Entrepreneurship in October 2017. Other members of the refugee cohort remain in contact with the teaching team and will be invited to work on the development of their ideas with Enactus. The module has set an important precedent, with Cardiff Business School working to expand commitment creating new beneficiaries, including women refugees, who often fail to benefit from such projects because of family commitments. The number of refugees involved is likely to double from 8 students in the first module to 20 students in the combined modules. Building local partnerships for engagement can be established even where resources are minimal. Creating a mechanism for engagement opens the window to significant opportunity and value creation beyond simply the participants involved, as the Cardiff model is reviewed by Enactus for possible replication nation-wide. Incremental innovation that builds credibility and legitimacy can create new relationships ripe for exploitation. Working with the social economy and organizations is crucial if the civic value of university activity is to grow.